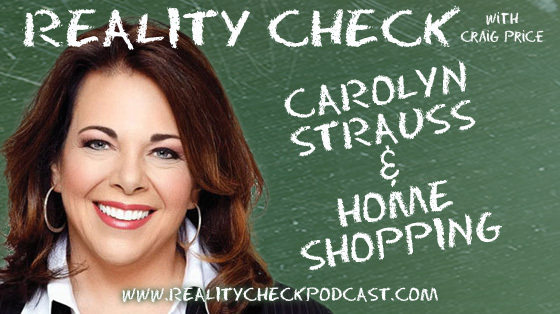 Carolyn Strauss has spent her entire career in the media and on television in many capacities. Here are some samples of her work, and should your company need a spokesperson, voice-over artist or media trainer, contact Carolyn. Brand New!!!! 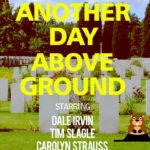 Join Carolyn on her new podcast: Another Day Above Ground. The Podcast for and by baby boomers! Click the photo to listen on podbean. OR go to the itunes link below.